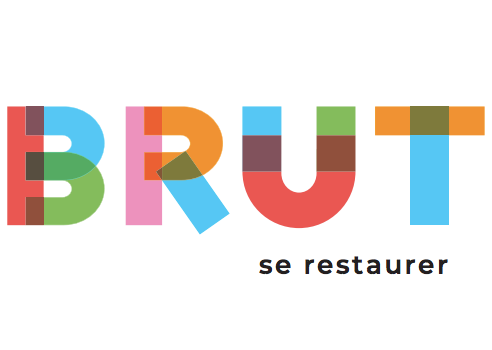 Not far from Marseille’s Vieux Port is your chance to escape reality at ExitGame. The company opened its doors and “play” rooms in 2015. The concept originated in Asia, but these virtual escapes are now available in many cities around the world. The ExitGame escapes are suitable for anyone older than 12 years of age, as long as there are between three (3) – six (6) players. Choose from one of these four (4) scenarios, enter the corresponding room and then it’s a race against the clock to solve the problem with your team members. You have been infected with a deadly virus and have 60-minutes to create the vaccine that will save you. 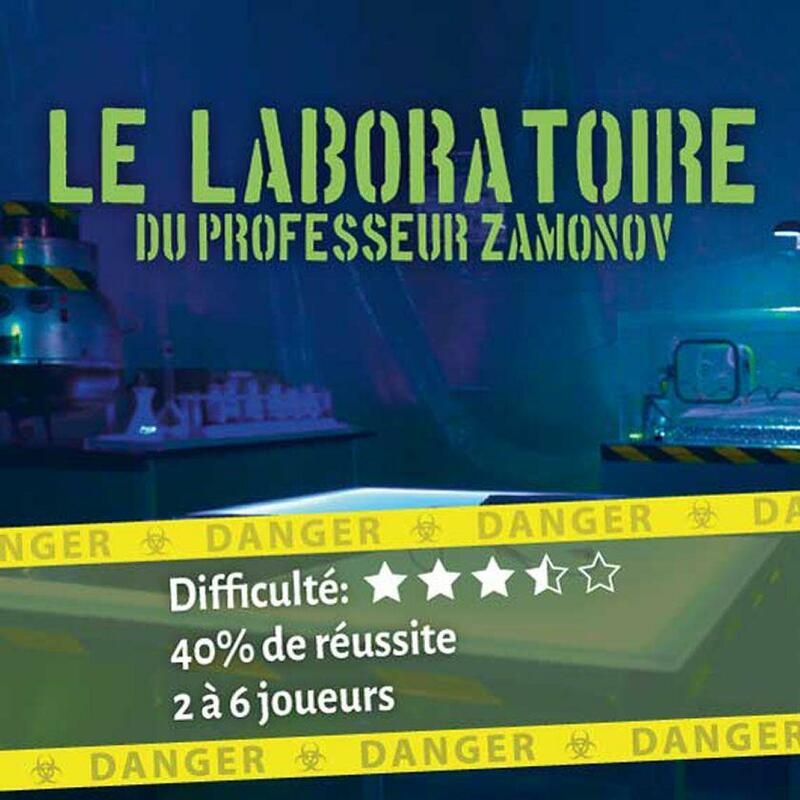 Enter into professor Zamonov’s secret laboratory where you follow clues to solve your medical dilemma. 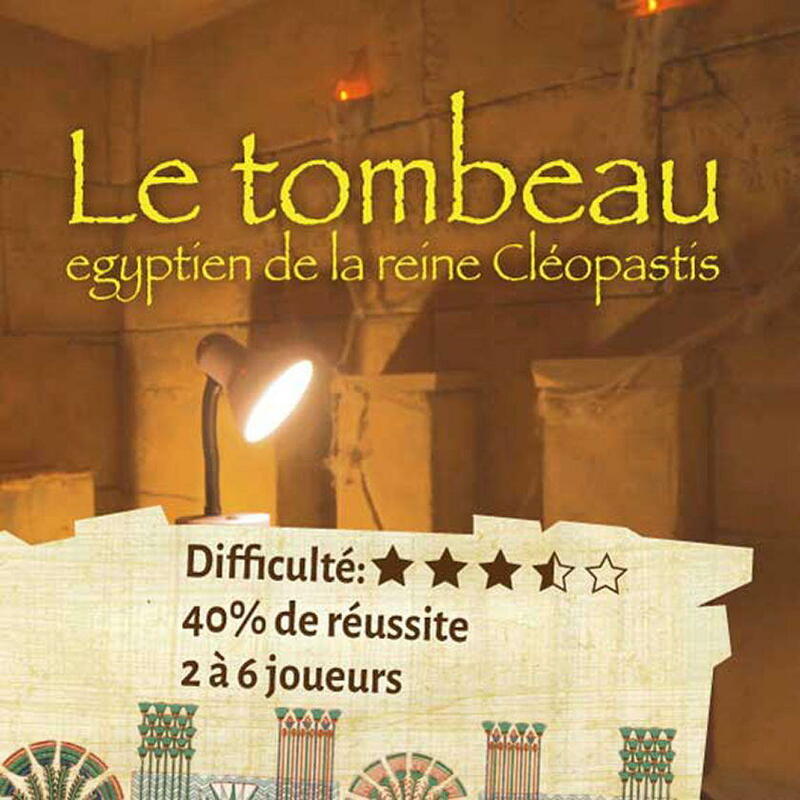 Explore Cleopatra’s tomb and fall under the spell of the mummy’s curse. In one hour, you must find three (3) stelae while avoiding the risks and perils inside this ancient Egyptian structure. Can you do it? This scenario takes inspiration from dark cinema. Follow the traces of serial killer Jigsaw. He is not easy to catch; this room has only a 35% success rate. 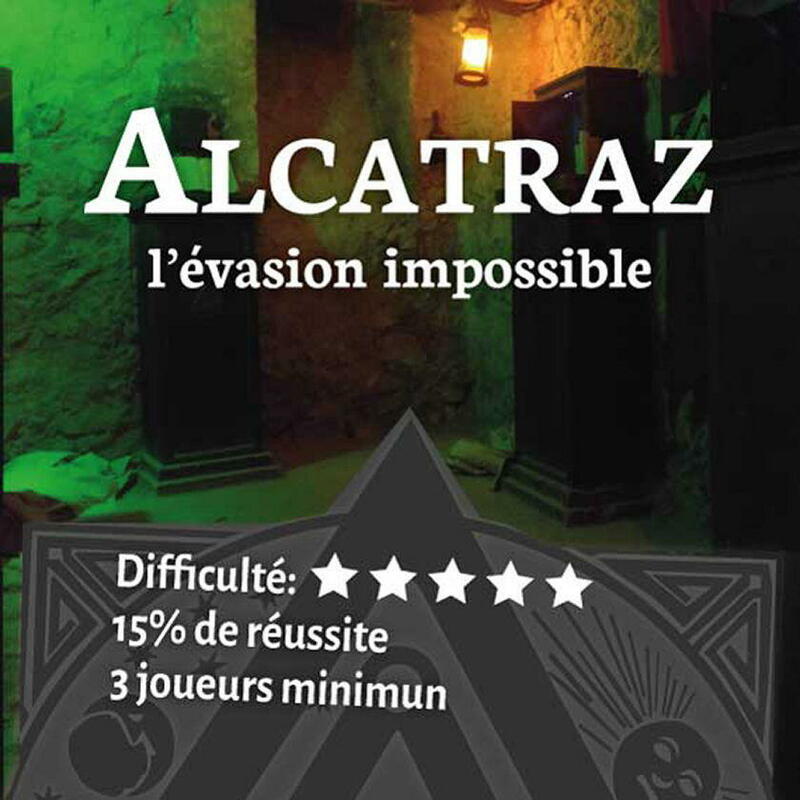 You are no longer in Marseille but trapped in San Francisco’s infamous Alcatraz prison where you have one hour to escape the guillotine. Will you find an escape route, a secret passage, from this island-jail in time? 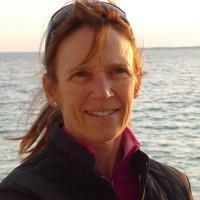 PistezAix and PistezMarseille combine history, sightseeing and a problem-solving hunt. Suitable for anyone older than 10-years of age, these two games take the ExitGame concept outside. 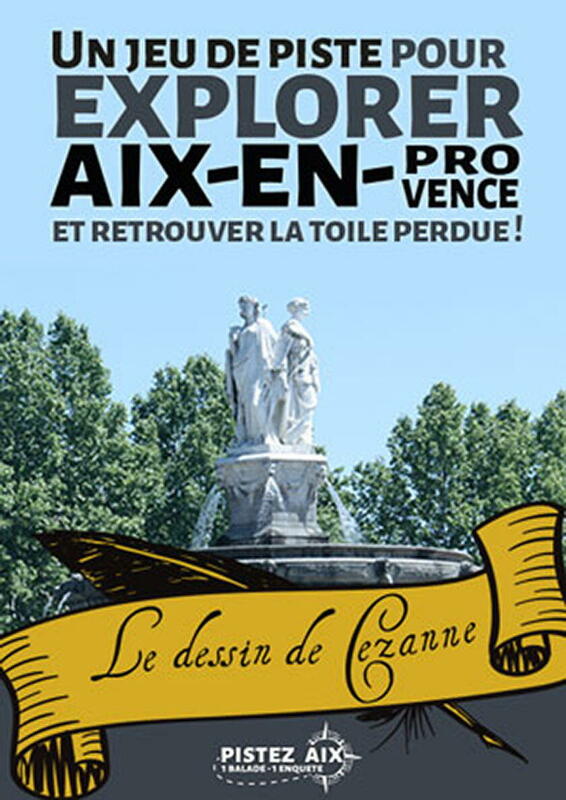 Played while walking the streets of Aix-en-Provence or Marseille the scenarios are an entertaining way to discover each city’s historical monuments. 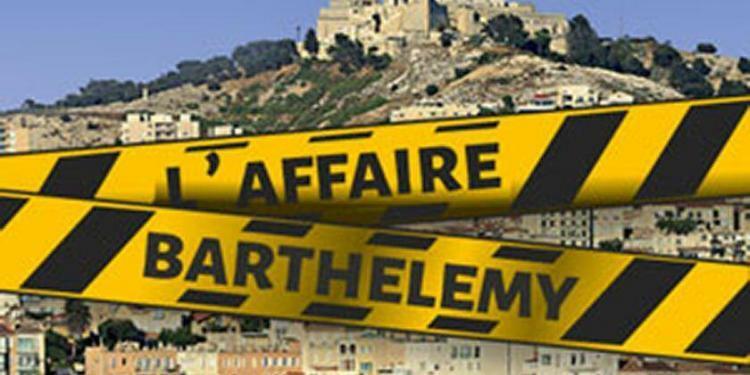 PistezMarseille starts at the scene of a burglary. Players must follow clues with the goal of solving the crime and finding the thief. 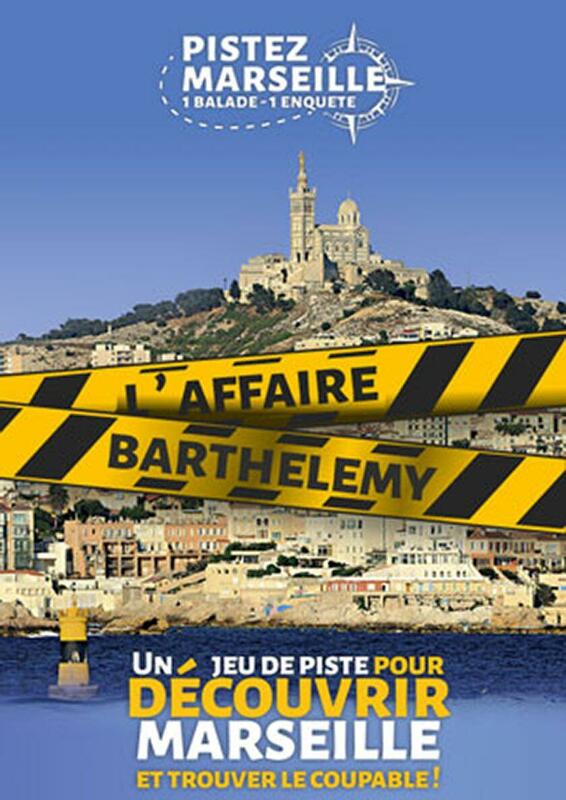 Along the way, your team will visit some of the notable locations in this old port city. 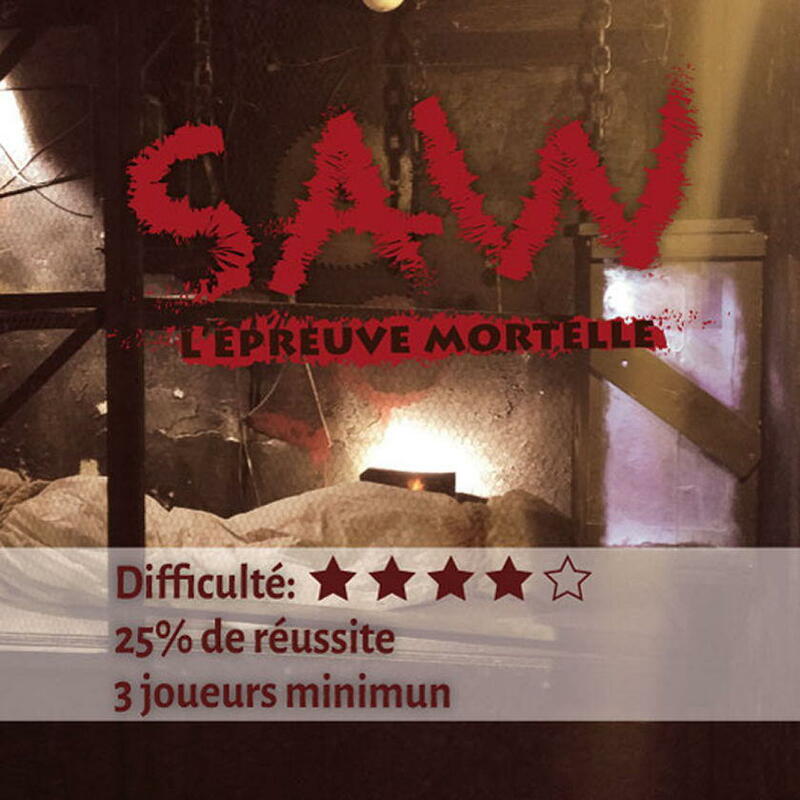 Available in French or English, the tour lasts approximately 2h30. The newest addition to the ExitGame offerings is PistezAix (only available in French at time of writing). Similar to the Marseille game this one is played in the streets of Vieux Aix. This scenario involves the City of Art’s most famous artist – Cézanne. One of his paintings is stolen from the museum, and you need to find the canvas. To determine who done it, you need to solve 19 puzzles that will allow you to discover the historic city at the same time. Allow for 2h30 for this walk, which is suitable for anyone older than ten (10) years of age. Native Aixois might even learn a few things about their city while playing PistezAix. ExitGame is a great option for a birthday party, family get together or corporate team building.